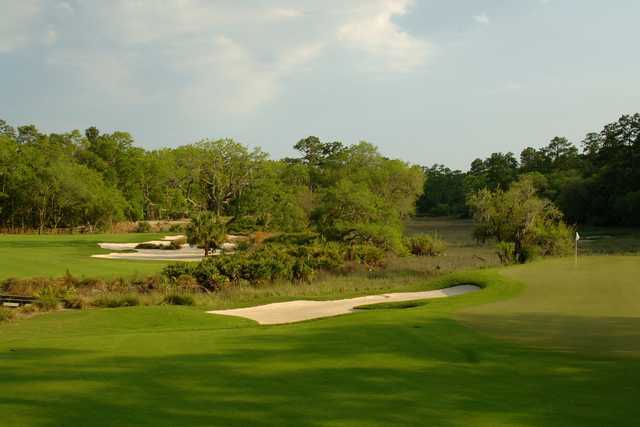 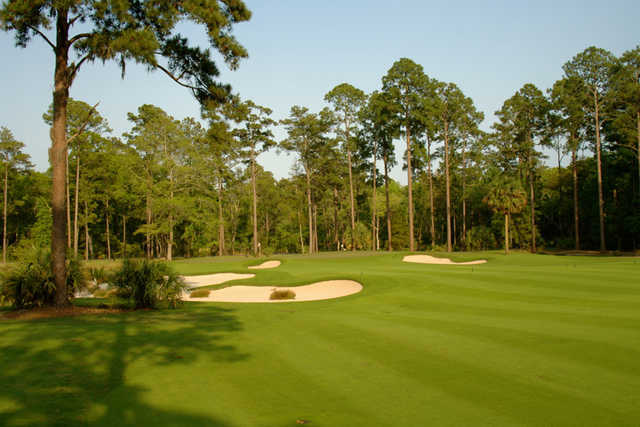 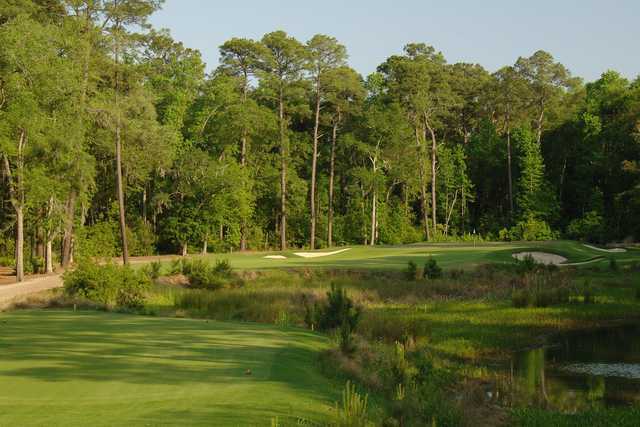 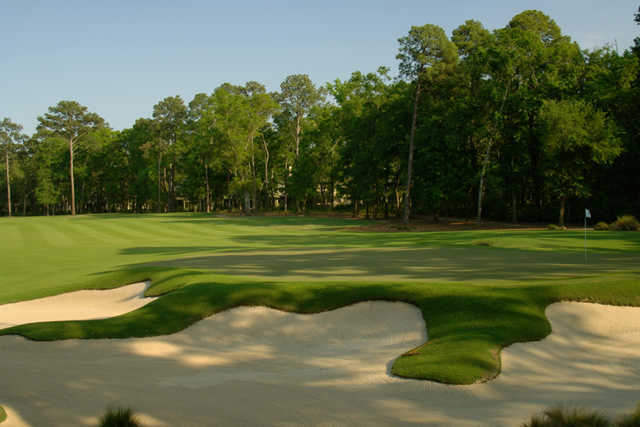 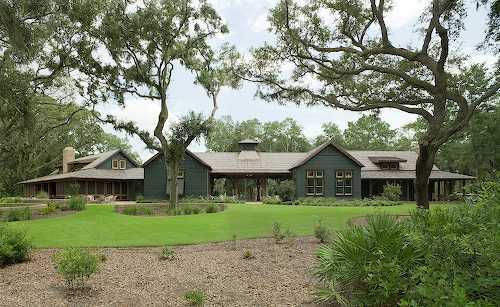 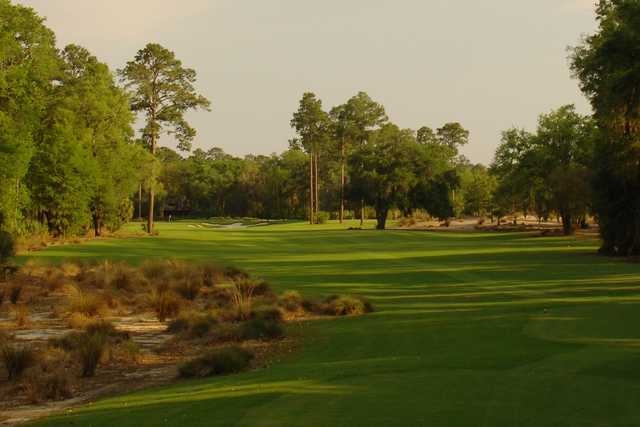 Named the Best New Course in South Carolina for 2005 by the South Carolina Golf Course Ratings Panel, the Jack Nicklaus-designed May River Golf Club is set amid three-centuries-old live oaks. 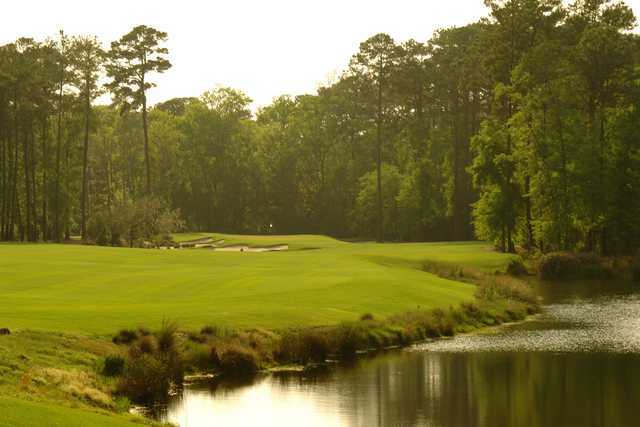 The golf course runs along the banks of the river that is its namesake. 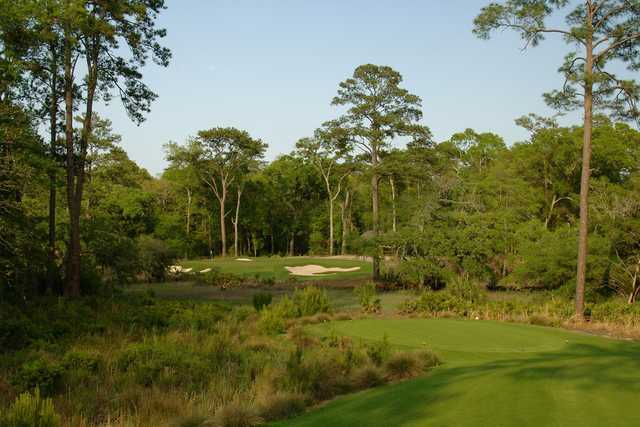 The par-72 design measures 7,100 yards from the tips, and playing May River Golf Club is a unique experience from tee to green. 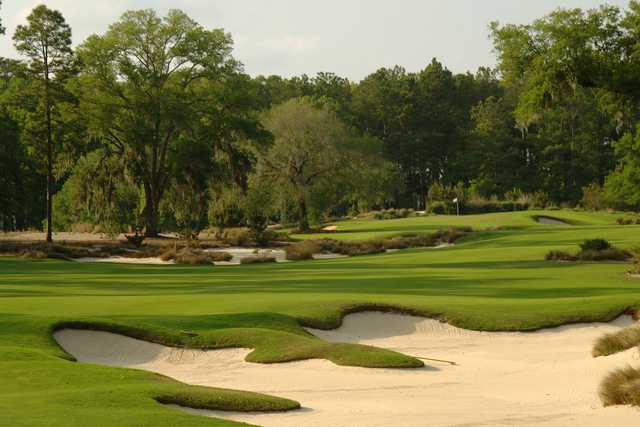 Even the sand in the bunkers is unique: Nicklaus used sand with an angular grain from Ohio that promotes adhesion. 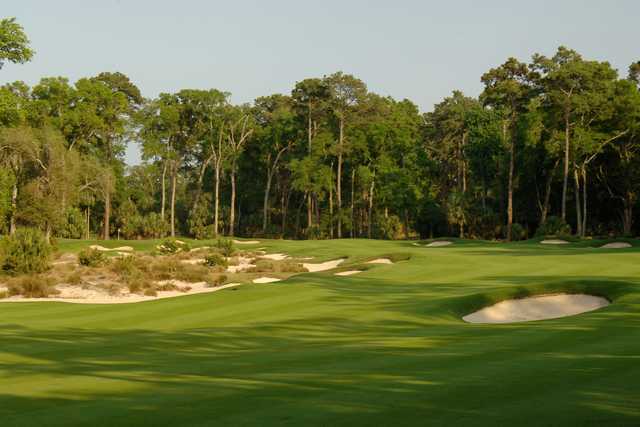 An absolute TREAT to experience this sensational course. Thank you to the team and Billy (Caddy) for giving our group a memorable round!